Google headquarters in Mountain View. 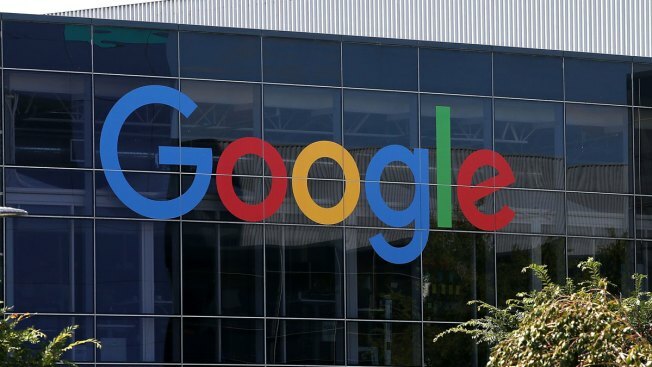 Google barely raised the number of women and under-represented minorities among its ranks, while it got less white and more Asian over the past year, according to the search giant's fifth annual diversity report. Google bumped the percentage of its female employees up by a tenth of a percentage point to 30.9 percent. Despite falling more than 2 percent, white workers remained the majority at 53.1 percent, while Asians grew more than a percentage point to 36.3 percent. Black and Latino workers grew a tenth of a percent to 2.5 and 3.6 percent. Google says it needs to do more on diversity, and added new data on hiring, attrition and gender by ethnicity. The new data showed black workers left the company at far higher rates than other groups. The report said its efforts at improving diversity must include "creating an inclusive culture" and not just boosted hiring. Google is part of Alphabet Inc., which is based in Mountain View, California, and employs about 85,000 people.